ABN Group - Products - Medical Disposable & Antiseptic - Infusion & Transfusion - Dr. Indra K. Muhtadi - "dokter plus"
The IV catheters are designed to provide access into the peripheral vascular system for administration of fluids and drugs and for withdrawal of blood. 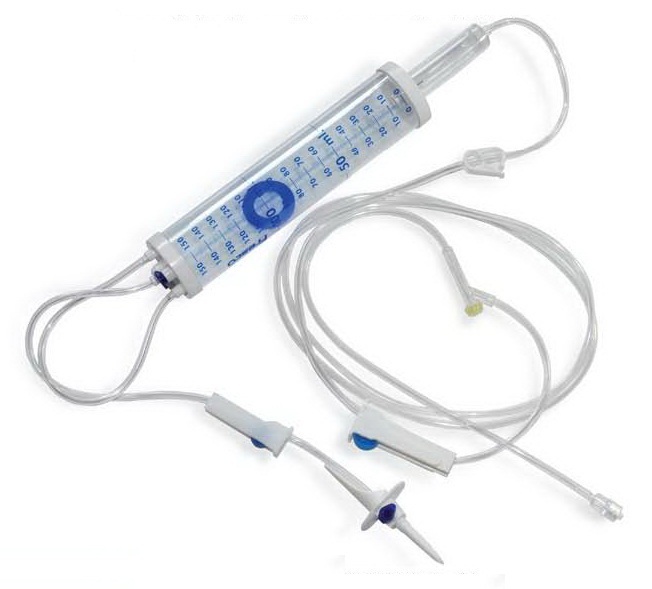 Infusion sets with Burette are specially designed to administer measured volume of infusion fluid through gravity as well as pressure pump method, especially to administer infusion in children. Automatic shut off valve prevents air trapping in the fluid line once the measured volume chamber is empty, and it also indicates the level of liquid. Infusion sets with Flow Regulator is specially designed to administer precise volume of infusion fluid in particular desire time. It will help caretaker to ensure the correct volume administrated to the patient. Blood transfusion sets are designed to administer blood into human circulating system by using intravenous catheter and cannula. 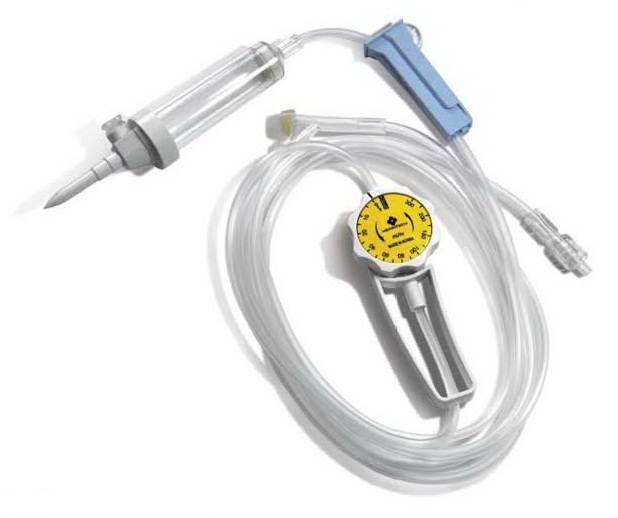 The 3-Way Stopcock is designed to provide access into IV canula system for administration of two fluids or drugs at the time based on the application and requirements. 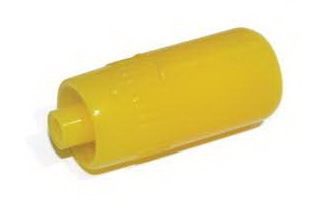 IN Stoppers are designed for intermittent injection on IV line and assure high hygiene. Also designed as heparin cup on heparin tube when transferring blood sample. 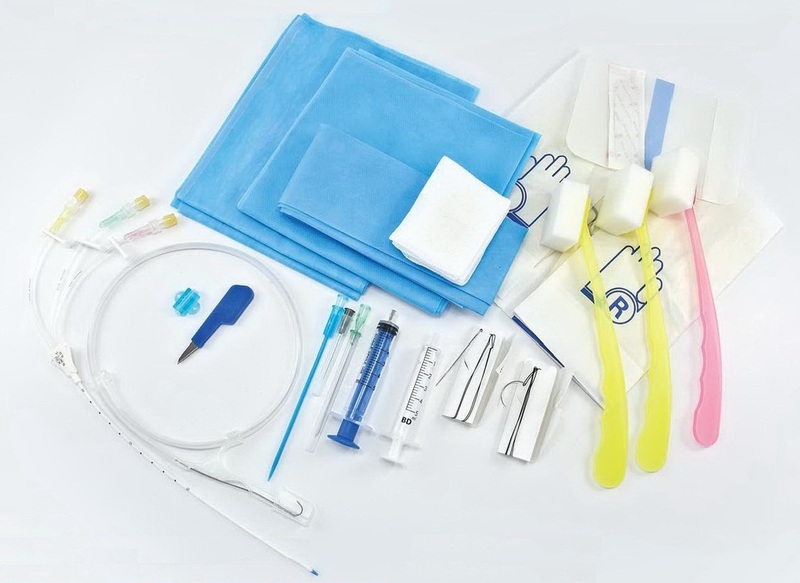 Central Venous Catheter Kit is a kit to connect Central Venous Catheter through internal jugular vein or subclavicule vein/axillaris vein or femoralis vein. It is indicated to administer fluid and medicine into human circulating system (usually for weeks).